A Group Retirement Savings Plan (GRSP) is an employer-sponsored benefit that helps attract and retain key employees for the long term. 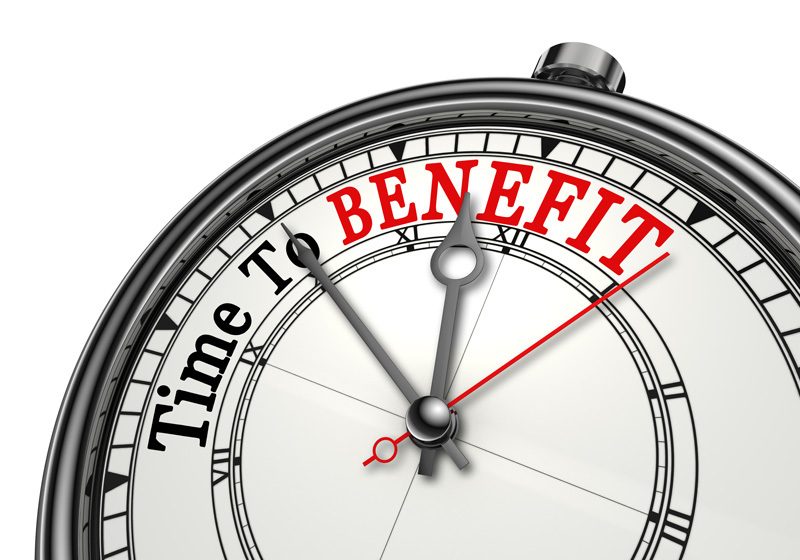 Industry surveys report that employees place a great deal of importance on their group benefits plan, and a retirement savings plan is considered a valuable addition to their whole compensation package. It is key for employees to understand the importance of saving for retirement and employers can help encourage them to save for their futures by implementing a Retirement Program that allows them to defer paying income tax on their RRSP savings until the money is withdrawn. Our experienced and capable team of licensed specialists are committed to assist you with designing, implementing and managing your Retirement Program, including compliance. 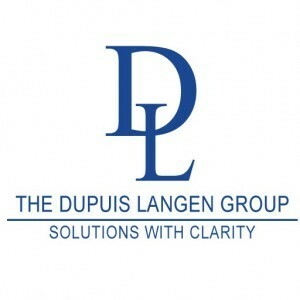 Service is a very important aspect of any Group Retirement Savings Program and it is the element which we feel places The Dupuis Langen Group at the forefront of our industry. When forming a group retirement plan, responsibilities for reviewing, understanding and following Capital Accumulation Plan (CAP) guidelines need to be adhered to. 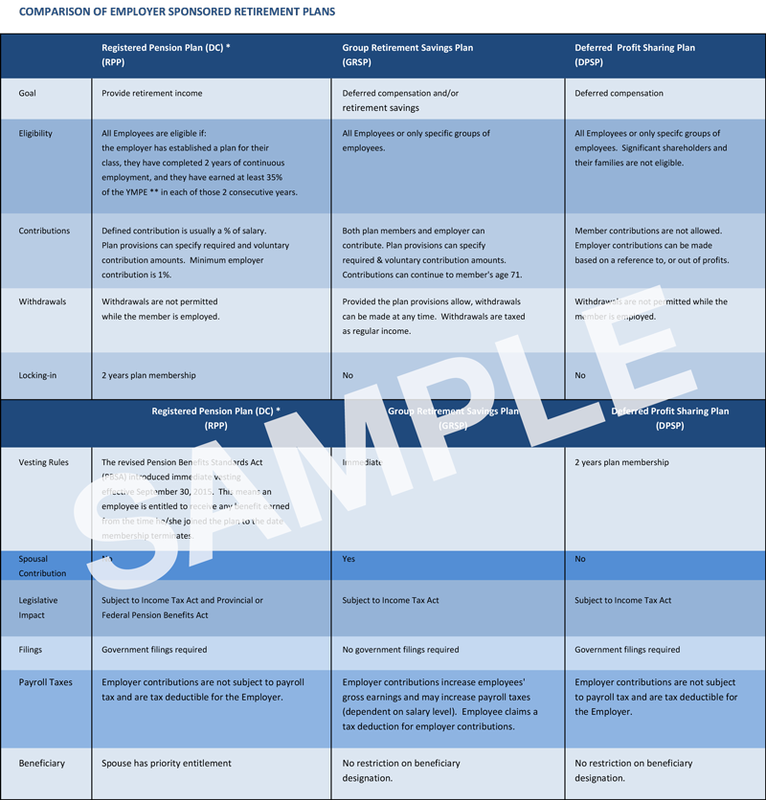 A CAP may be established by an employer, trade union or association or any combination of these for the benefit of its employees or participant members. When CAP sponsors (employer) establish a plan, they also assume very important duties and responsibilities. In addition, the CAP sponsor needs to determine if it has the necessary knowledge and expertise to carry out the guideline responsibilities and legal requirements, if not, the CAP guidelines recommend using an advisor or insurer.